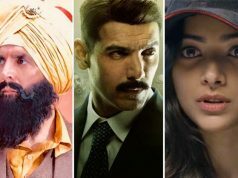 Despite featuring newcomers in lead roles, the official Hindi remake of Marathi blockbuster Sairat ‘Dhadak’ has registered a solid opening at the box office and also remained strong throughout the opening weekend. Although the reactions of viewers are not in complete favor, still it is successfully pulling major crowd toward itself. On the opening day, by breaking the spell of all time blockbuster Sanju, this romantic drama took a good opening in the morning. 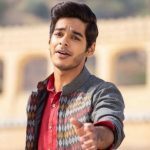 Post noon shows, Dhadak recorded a fair jump in footfalls and registered the business of 8.71 crores. With this, it has become the highest opening newcomer movie. On the next day i.e. Saturday, as expected Karan Johar’s production witnessed a significant growth of 26.75% than Friday and raked the business of 11.04 crores. 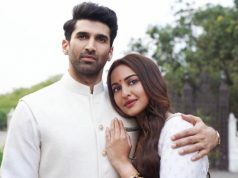 With a further jump on Sunday, the movie minted the amount of 13.92 crores and raised its opening weekend total collection to 33.67 crores from 2235 screens across India. 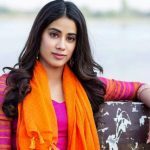 After such a successful opening weekend, Dhadak has a great chance to convert a good first week into a strong. Let see will it retain a steady pace at the box office on weekdays in parallel to Sanju or not. 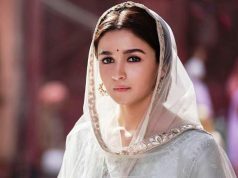 Directed by Shashank Khaitan, Dharma Productions’ presentation has received mixed reviews from the critics but wide-scale promotions helped it to take an impressive opening. 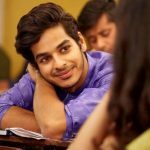 Being a remake Ishaan Khatter & Janhvi Kapoor starrer has a similar story, but their fresh & charming pair has added a new color to it.